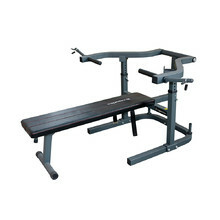 Body-building benches directly from the manufacturers inSPORTline and Body-Solid. 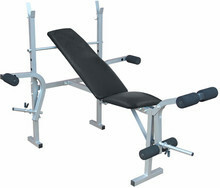 Body-building benches of the highest quality and tested to the highest European standards for home, hotel and public gyms. 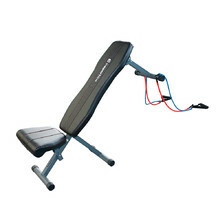 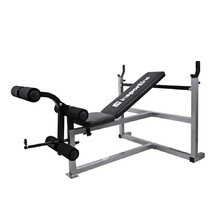 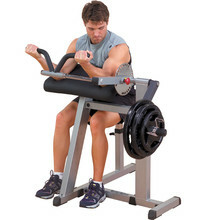 Body-building bench is a popular fitness equipment for strengthening your abdomen. 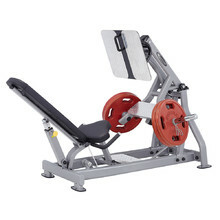 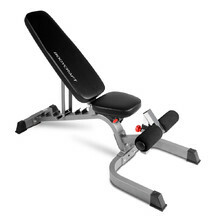 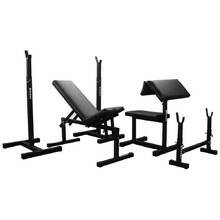 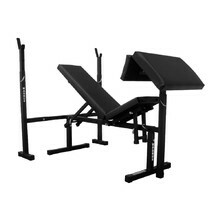 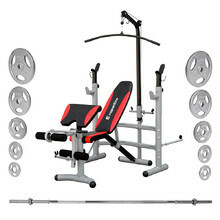 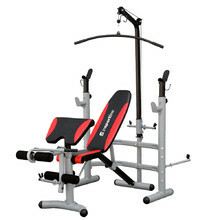 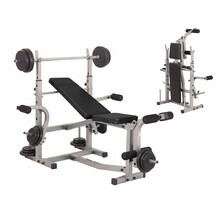 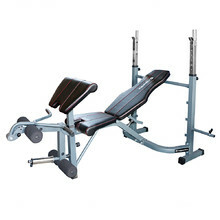 You can buy it in several models – classic bench, inclined bench or hyperextension. 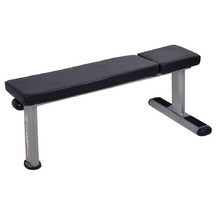 Body-building benches are excellent for exercising especially the upper part of your body. 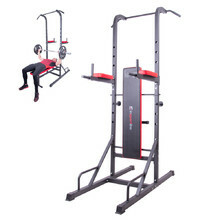 100 kg weight limit, 45 cm height from the ground, steel frame, 5 cm thick padding. 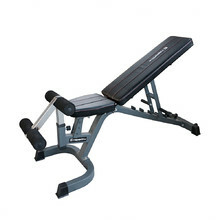 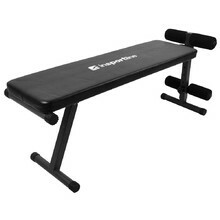 Flat bench with high-quality thick padding, sturdy steel frame. 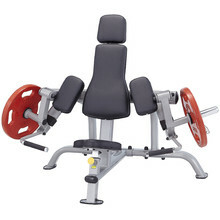 Variable Bench for dumbbell training and ab exercises. 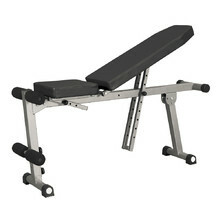 Versatile bench adjustable to 4 positions, DuraFirm foam padding.